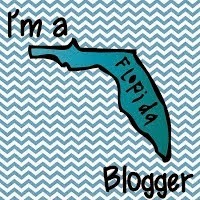 What better way to get started with blogging than a Linky Party?!?! I can't think of one. I was wondering what to post next, but now I have 5 days of topics. Plus, posting every day will help me get into a good habit... bonus!!! Today's topic is time saving tips. I have read a few other blogs linked up today and realize we all do some similar things to save time. Just proves we are all pretty smart and that they are proven tips. pitcher, it can cool overnight and I am set. 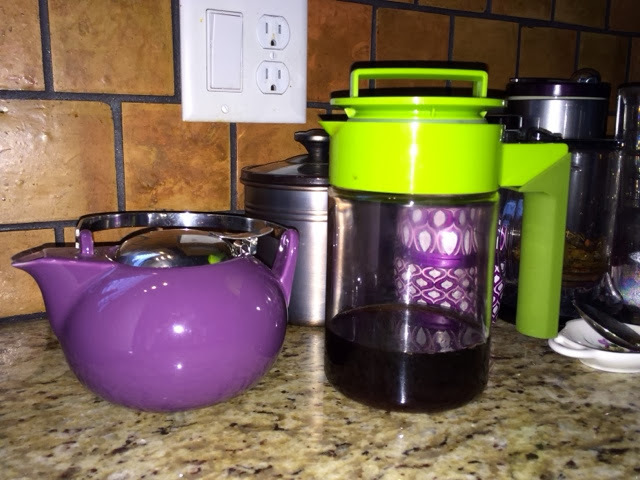 I also measure out the tea leave for my hot tea, in the purple tea kettle (also from Teavana). 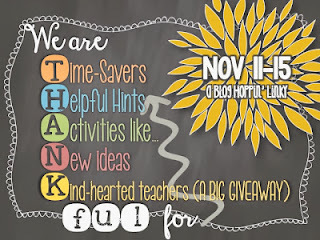 My second tip is at school; lesson plans. They can take so long. 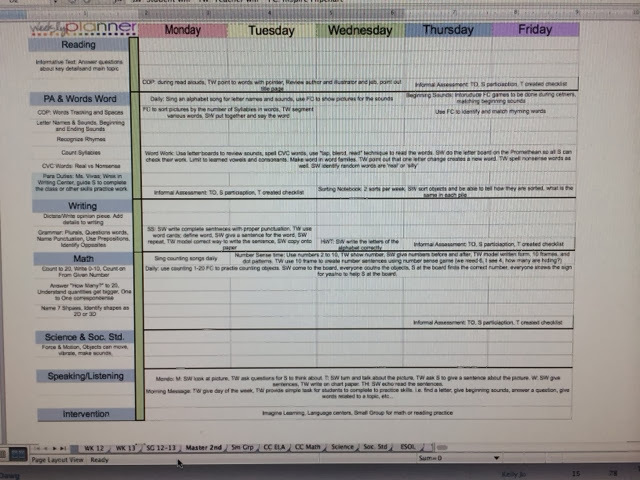 My principal allows us to create weekly plans and the district has provided us with an assessment calendar based on the Common Core Standards. I use an Excel template and fill in 80% of my plans. I put a summary of the quarters standards in the first column on the left. Since there are activities I do each week, i.e.my word building activity, I prefill those in the planning sheet as well. When it is time to plan I can simply fill in the books I am using, any specific goals, activities, and resources. It saves so much time. I have a small hanging file holder on my desk where I put any worksheets and materials for the week. There you go. Thanks for letting me share a couple of my time saving tips. Don't forget to click on the Linky button to read more great tips.